According to American government, one out of seven people in the world is suffering from not having pure water to use. Two third of American will confront serious lack of water source in 25 years. Thirty six states in USA will encounter the crisis of drought in 5 years. 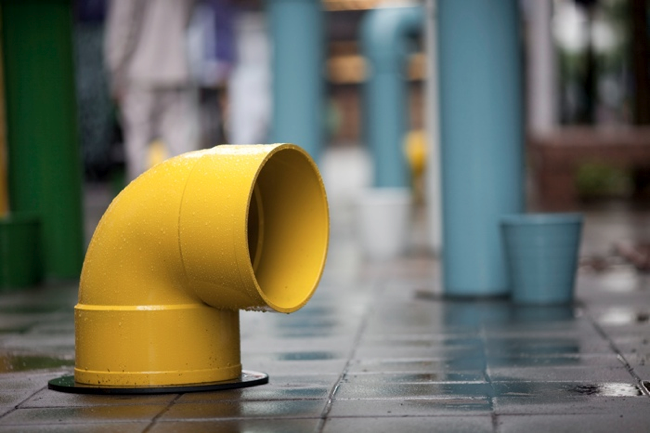 Taiwan has second highest rate of rainfall of the world, but also placed 18th at the country that suffer from water supply. 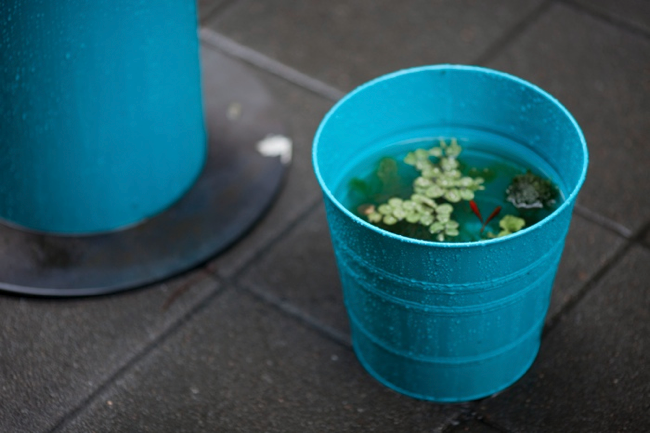 Urban citizens have easy access to water and take it for granted. 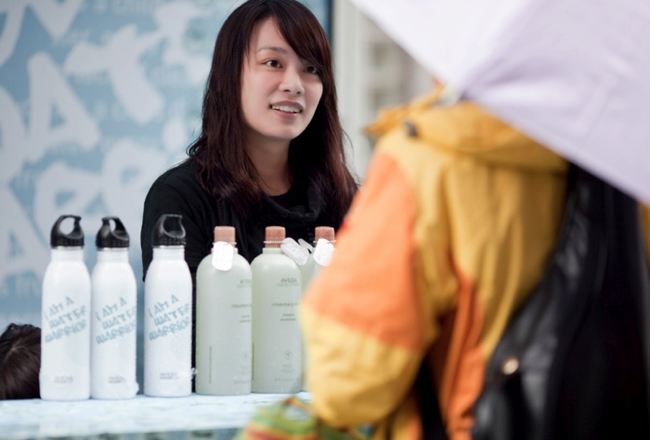 Taiwan has one of the cheapest water usage fee in the world, cause Taiwanese forgot how precious pure water is. 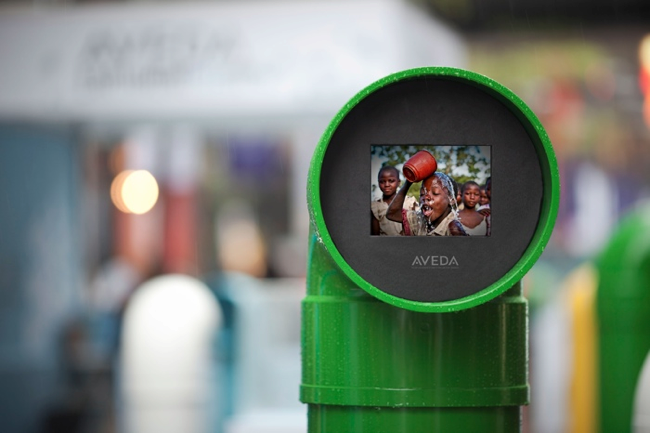 GR,City Yeast and Aveda use innovative way to aware people the importance of water resources. 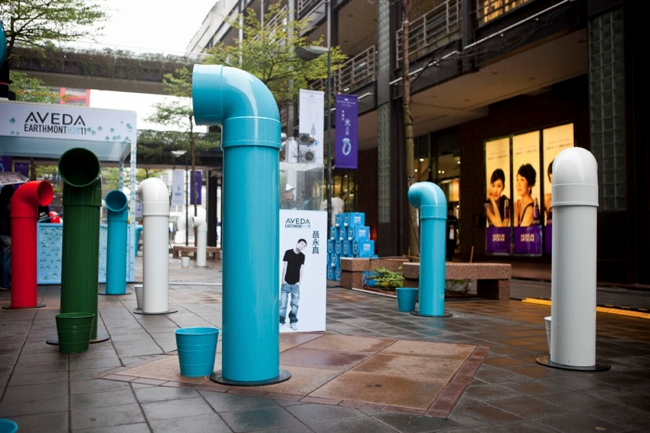 Installation art products in Taipei Champs-Élysées Avenue, interactive structures with the voice from the nature, sounds from the ocean, rivers, songs sang by kids, etc. 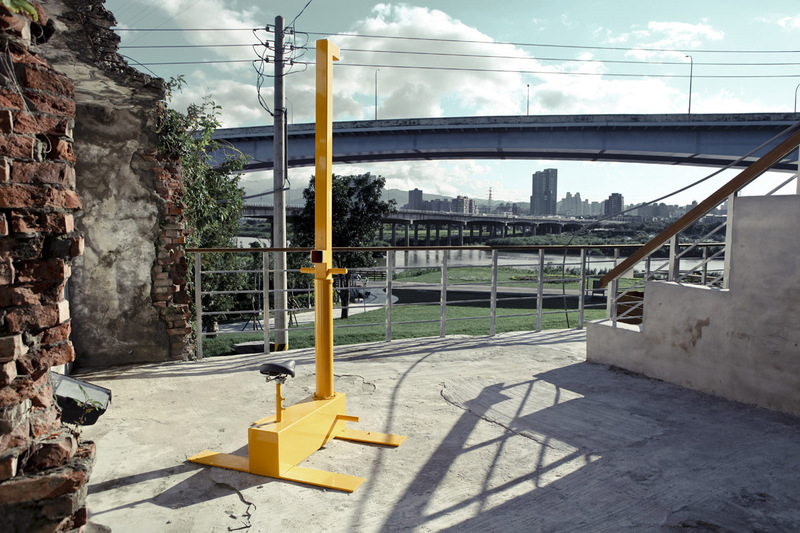 Allow urban people to hear the sound of water from the mother nature. One kid passes away cause by lacking clean water every 21 seconds around the world. In order to avoid this kind of tragedy, we shall all do our best to protect our water resources. 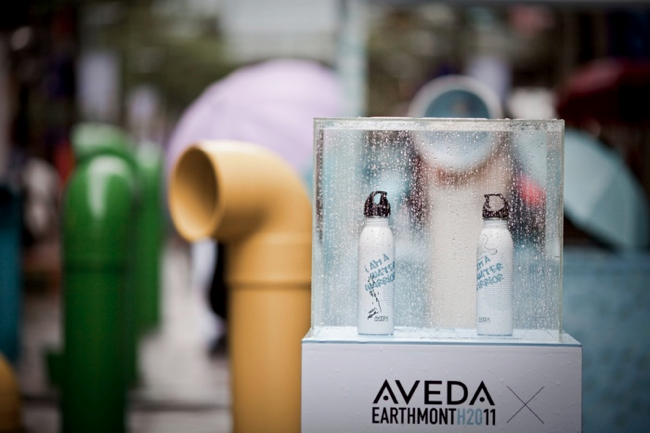 GR,City Yeast and Aveda are trying to aware people the importance of water. Image, sound, and feeling are used to making connection between people and water resource. Different parts offer different experience. A basket of water world. Aveda – Water Warrior from NAGAAKI SHAW on Vimeo. Aveda – Water Warrior-A9 MITSHKOSHI from NAGAAKI SHAW on Vimeo.